The interstates and roadways in West Virginia and the Tri-State area are flooded with tractor-trailers and large trucks hauling coal, lumber and other materials. When someone is involved in an automobile accident with such a heavy and powerful piece of machinery, the damages and injuries can be devastating. Victims of these types of accident are at a high risk of catastrophic injury. Being involved in a truck crash can result in anything from whiplash to death. We can help you to receive compensation to cover medical bills, recover lost wages, future medical treatment and other losses due to the accident. Woelfel & Woelfel are proven personal injury attorneys who understand the difficulties you are facing. By calling us as early as possible, we can ensure that valuable evidence is preserved and witnesses are found. Physical evidence at an accident scene quickly disappears. Other relevant evidence may be destroyed within days of the accident. It is important to contact us immediately so that we may begin working towards the success of your case. 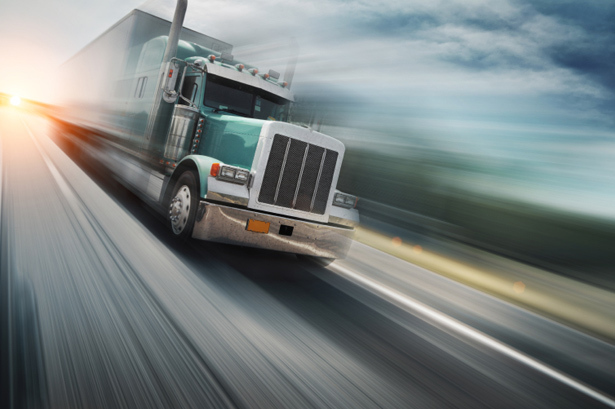 Trucking accidents aren’t the same as car crashes. There are unique regulations that apply to commercial vehicles. We have the expertise to protect you in this type of claim. We can help you to evaluate the real value of a claim and determine liability. It is critical to work with an experienced trucking accident lawyer to ensure that your rights are protected and that you receive the help you need. To speak with an experienced trucking accident lawyer and 18-wheeler crash attorney, call Woelfel & Woelfel LLP immediately at (800) 803-6249.